Since you are reading this postl, I am assuming that you are on a beautiful path of self-discovery and personal development. As you may already know, you have opted to embark on a life long journey. There is no destination just a path of adventure and self-growth. What you may not know is that by agreeing to become part of this journey of inner growth, you have signed a contract with the Universe. The contract states that you are willing to learn and apply any knowledge acquired through the valuable lessons life throws at you, in return for more happiness and bliss. By signing this contract you have agreed make every day a significant part of your journey. This week, I wanted to share my personal experience on how I was able to grow from old toxic feelings I had been carrying around for awhile. The opportunity for growth presented itself in a book that my dear friend Julia wrote called Somewhere In Between. 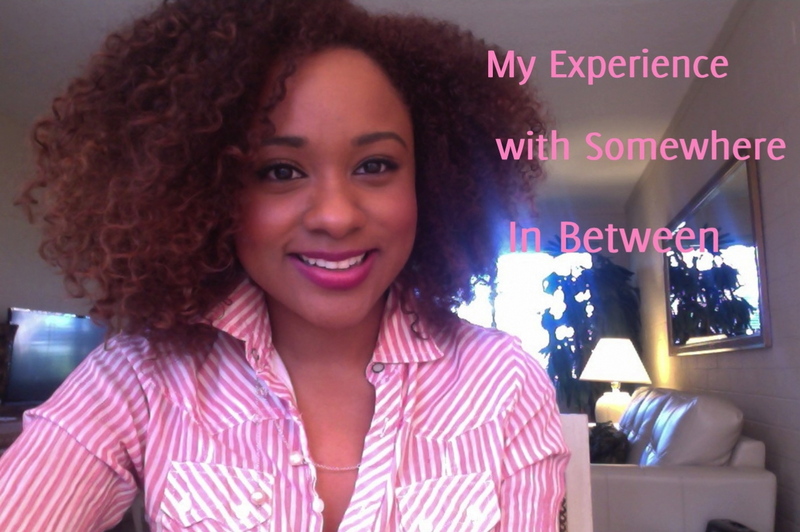 I hope that my experience serves you on your journey! Think this video will benefit someone you know? Share it! Have a topic you would like me to discuss? Send me an email to sol@solballard.com.